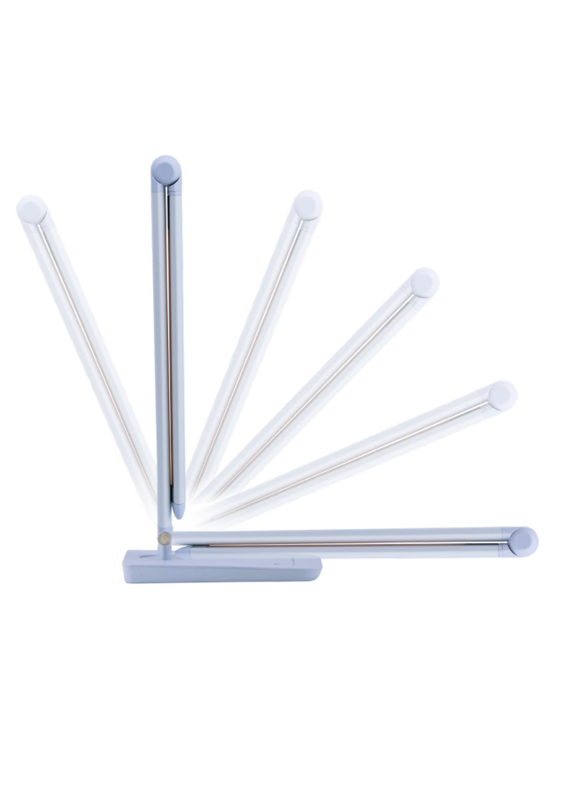 Light Polymers has introduced a line of lighting products based on our Crystallin® Photonic Film technology. 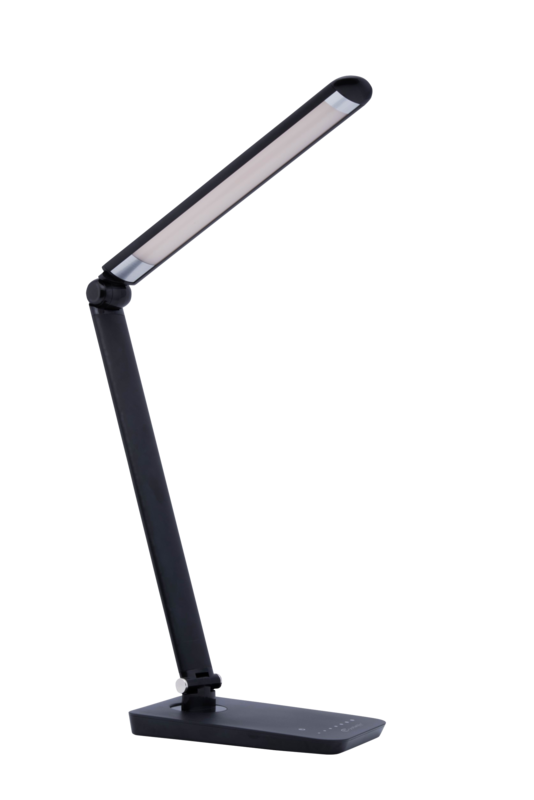 The Crystallin Gold97 Task Light and Orange Study Light make high CRI lighting affordable for everyday office and home use. You can visit the Crystallin website for more information on these products and the technology behind them. Light Polymers’ patented Crystallin® photonic film increases efficiency and creates light that is smooth, pleasant, and uniform. 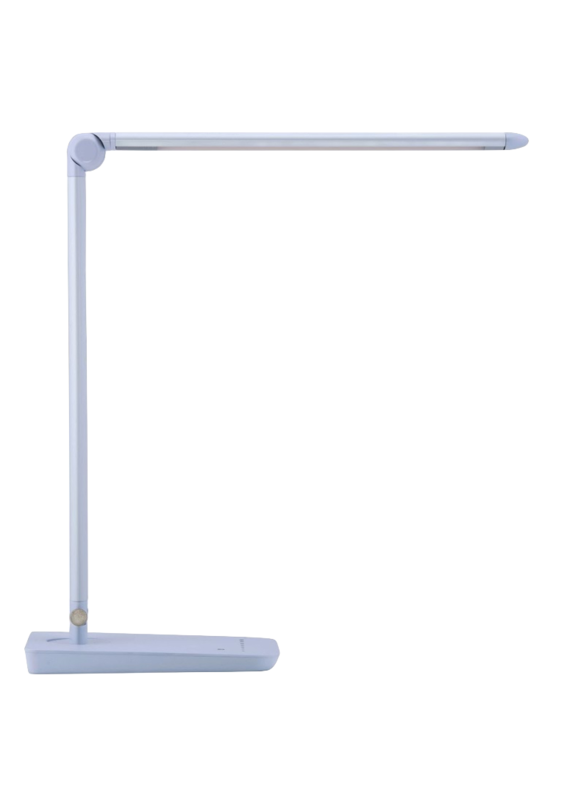 Both our Gold97 Task Light and Orange Study Light are IEC International Certified through the IEC 62471 test, producing only eye-safe light with no harmful blue or UV emissions. 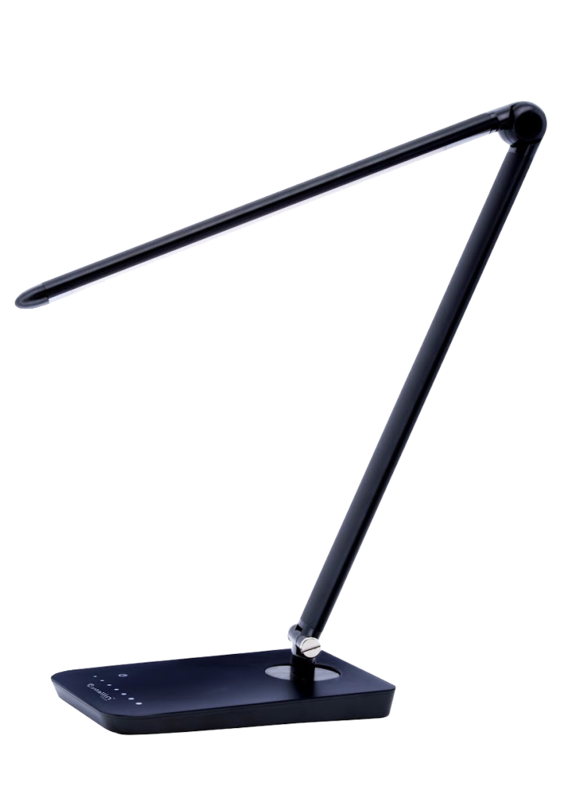 We design our products with your eyes in mind, creating lights that allow for long hours of work with no eye fatigue from harsh lighting. We strive to meet a higher standard for energy conservation and enhance the quality of your everyday lighting through our technology. The greatest challenge with indoor lighting is accurate color representation, resembling that of sunlight. 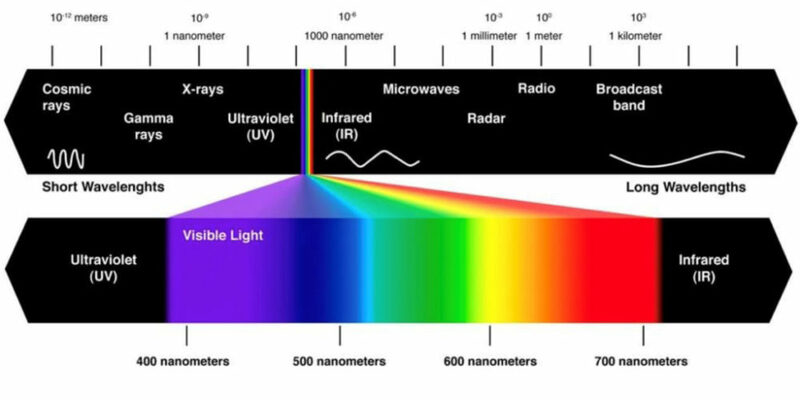 Color Rendering Index (CRI) is a measure of how closely a light source approximates the sun. 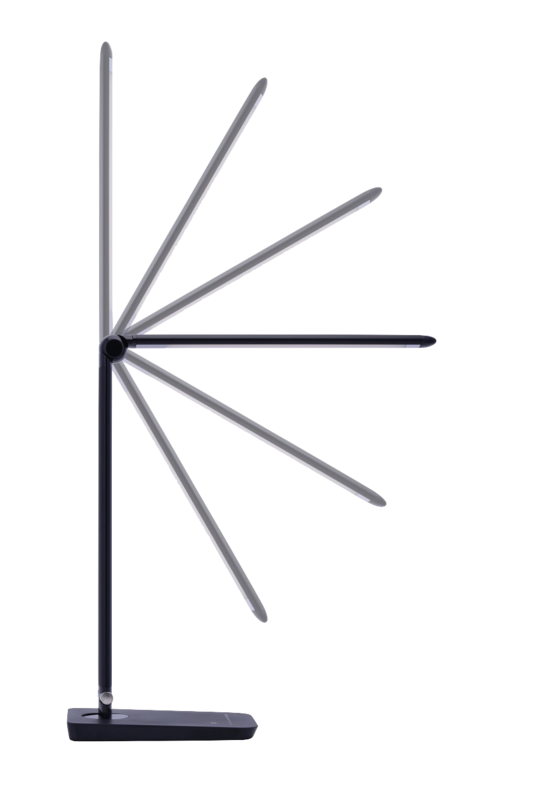 Typical indoor lighting has a CRI of 80 or less. For white light, our Crystallin photonic film achieves an industry leading CRI of 97+ for beautiful, bright and comfortable white light with no glare. Utilizes unique, optical liquid-crystal film technology developed by Light Polymers to produce a warm, 4000K, white light-spectrum, providing true color representation that is safe for your eyes. Our versatile liquid crystal technology redefines LED capabilities. With Light Polymers’ wavelength-tunable films, any desired color spectrum can be produced efficiently. Our ability to create color spectrums that are customized for your home or business enhances the quality of your everyday lighting. Light Polymers’ liquid crystal technology also ensures accurate color representation and sun-like light from our customized color spectrums. 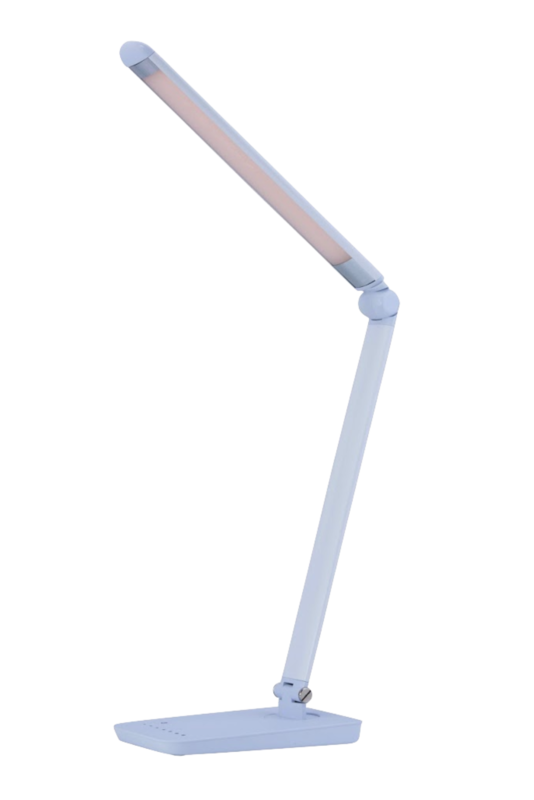 Utilizes unique optical, liquid-crystal film technology developed by Light Polymers to produce a customized, orange light-spectrum that is pleasant and safe for long hours of work or study. With the second revolution in LED lighting well underway, there are still numerous manufacturing challenges to resolve. Among these challenges are increasing efficiency, lowering costs, improving light quality, enhancing ergonomics and adding connectivity. Current LED technology employs on-chip encapsulated phosphor, endures thermal losses of approximately 15%, extraction loss of 5%, diffuser losses of 5%, unstable thermal drift, harsh glare and requisite high binning costs for LED die and package makers. Light Polymers’ Crystallin Photonic Film resolves all of these problems. 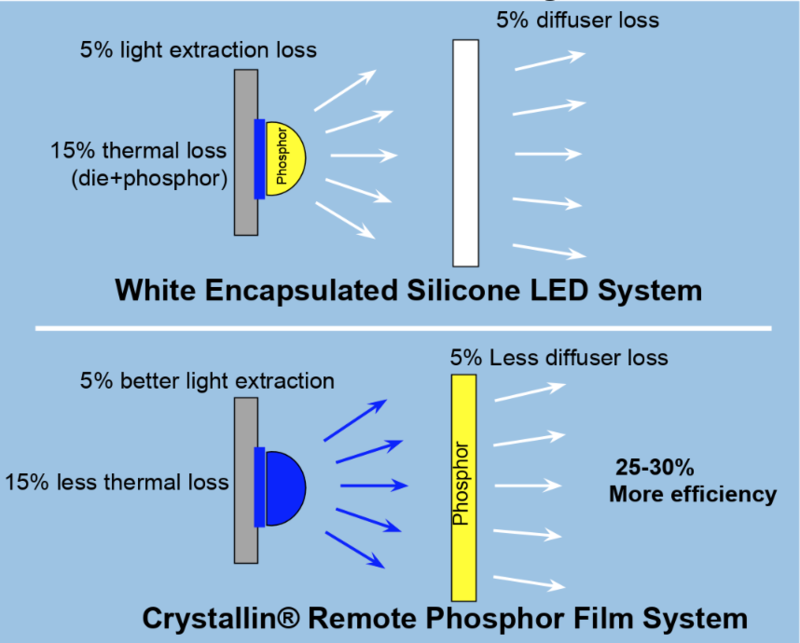 Crystallin Photonic Film requires 25% less power for the same light output with less than 1% color temperature shift and less than 4% lumen drop over 6,000 hours. Crystallin Photonic Film can deliver higher efficiency because Light Polymers’ lyotropic chemistry enables a phosphor film that delivers 15% more blue to white light conversion efficiency over current encapsulated LED’s. In addition, when compared to competitive phosphor film solutions, Crystallin films use 20-25% less phosphor, reducing costs and allowing for a flexible form factor.